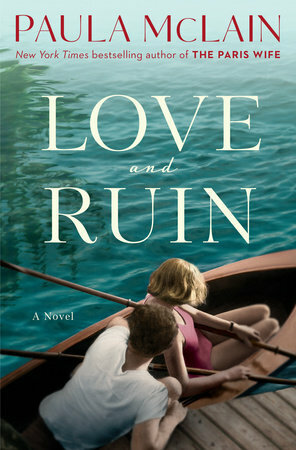 By the author of The Paris Wife, this novel begins with an assassination attempt in the dead of night, then follows Martha Gellhorn through her tumultuous life in the 1930s and 1940s. 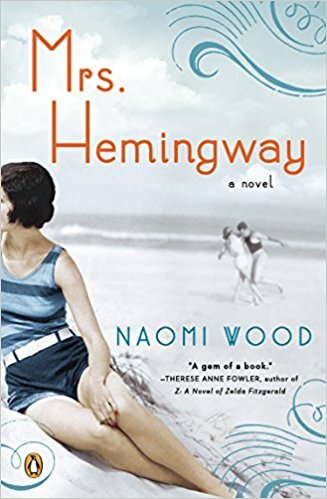 This novel, based on love letters, telegrams, and other primary sources, weaves together the lives of all four of Ernest Hemingway’s wives, from the 1920s to the 1960s. 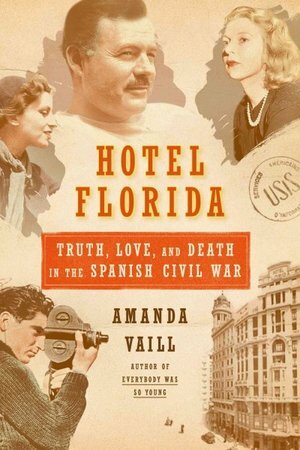 If you prefer to read nonfiction, Hotel Florida: Truth, Love, Death, and the Spanish Civil War by Amanda Vaill describes the lives of Gellhorn and Hemingway, and of two other couples, all journalists obsessed with reporting on the world-changing events of their era. Writers, photographers, and dedicated observers, they risked their lives to show the realities of a hopeless conflict. 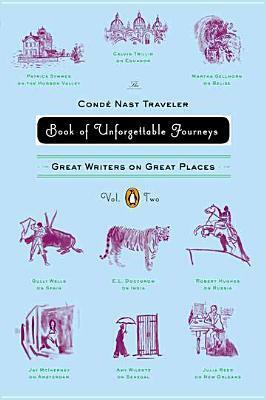 For a sample of Martha Gellhorn’s writing, one of her essays about Belize ‘A Miracle in the Caribbean’ is included in The Condé Nast Traveler Book of Unforgettable Journeys Volume 2 Great Writers on Great Places. So, read about great events and great places, and, if you haven’t signed up for Summer Reading yet come to the Information Desk!